Amazon has now publicly responded to today's bombshell news that an Alexa/Echo personal digital assistive device recorded and then leaked a Portland family's private conversation to a third party acquaintance in Seattle. An "unlikely" string of events led to the freak occurrence, says Amazon. OK. Sure. If you have one of these gadgets in your home, still? Maybe rethink that. Every room in this family’s home was wired with Amazon devices to control the heat, lights and.... the security system. 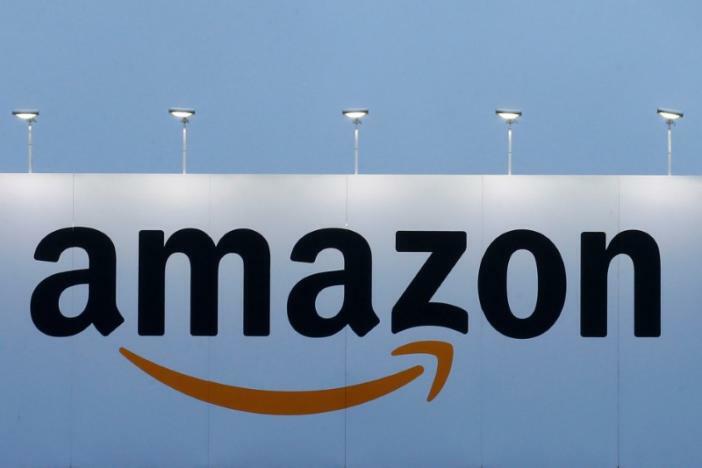 In a statement Thursday, Amazon confirmed the woman’s private conversation had been inadvertently recorded and sent. The company said the device interpreted a word in the background conversation as “Alexa” — a command that makes it wake up — and then it interpreted the conversation as a “send message” request. “At which point, Alexa said out loud ‘To whom?’” the statement said. “At which point, the background conversation was interpreted as a name in the customers contact list. The woman whose home this happened in told reporters the family unplugged the devices and contacted Amazon after they learned the recording had been sent. "Dark patterns" are those where a user interface is explicitly designed to fool the user into doing something they don't want. There should be a word for when poor UI design allows reasonable user behavior to result in nasty outcomes that the designer should have anticipated. Voice assistants that don't look for obvious signs they're not actually being talked to, for example. Or whatever awful arse made it so CTRL-Q and CTRL-W were right next to each other.